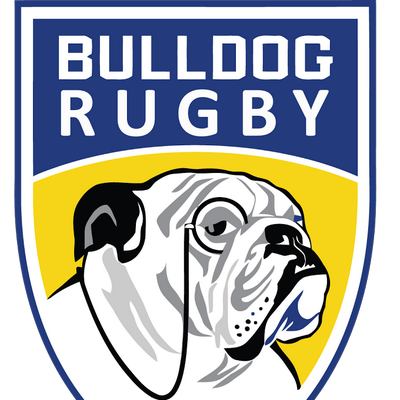 After a first ever appearance at the Club Nationals and a creditable 6th place finish in 2017, Bulldog Rugby founders Mike Newcomer and David Fischer are pleased to announce the return of Head Coach Steve Lewis for the Summer of 2018. However, there will be a change of focus and location for the upcoming season. In addition to selecting only younger, USA eligible players, Bulldog Rugby will be competing in the Frontier Region and operating a full-time 7’s summer residency camp in Vail, Colorado. Bulldog Rugby intend to play in the 3 Frontier region qualifiers, to be held in Denver and Kansas City, and will hold a full-time 3 week residency camp in Vail, CO in July.